* @n     This example demonstrates how to read the user registers to display resolution and other settings. *        Uses the SHT20 library to display the current humidity and temperature. *        Open serial monitor at 9600 baud to see readings. *        Errors 998 if not sensor is detected. Error 999 if CRC is bad. Q1. How to measure the soil moisture?. ** A. ** Soil moisture is defined as: Get 1 kg soil samples, thoroughly dry it, the ratio between reduced weight (water weight) and 1 kg weight is soil moisture. It totally different to the air humidity. 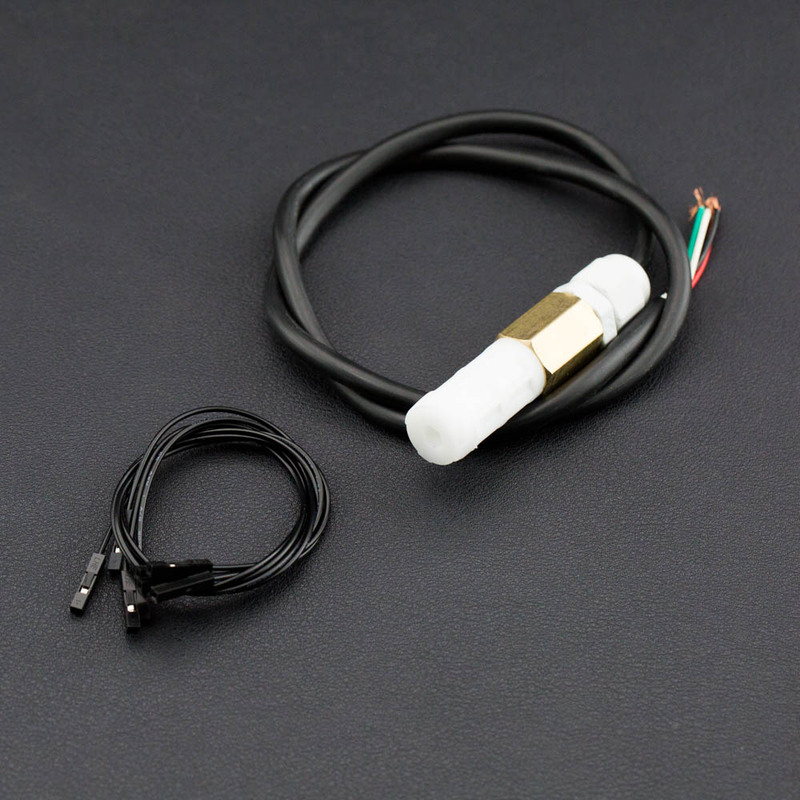 Get SHT20 I2C Temperature & Humidity Sensor from DFRobot Store or DFRobot Distributor.